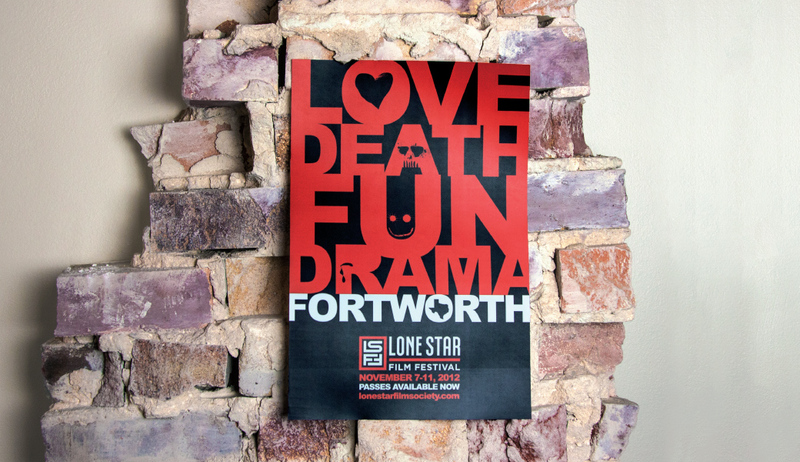 Love and Death In Fort Worth - Schaefer Advertising Co.
On the heels of the Sundance Film Festival we thought we’d pay a little cinematic love to another festival we’ve had the chance to work with from our hometown of Fort Worth, The Lone Star Film Festival. 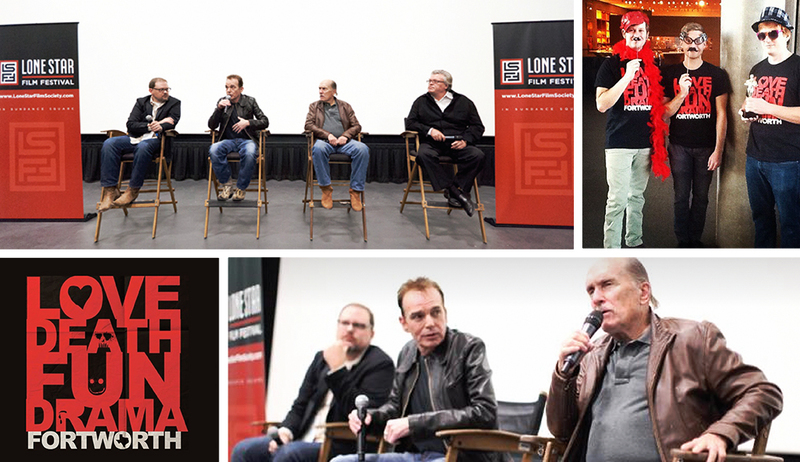 In 2011, we were asked by the board of the Lone Star Film Society to develop a new logo for both the organization and their festival. Their current logo screamed “cheesy western.” For some reason, people in Texas often make the mistake of throwing a pair of longhorns or a wagon wheel into a design to make it seem like it’s part of Texas’ heritage. 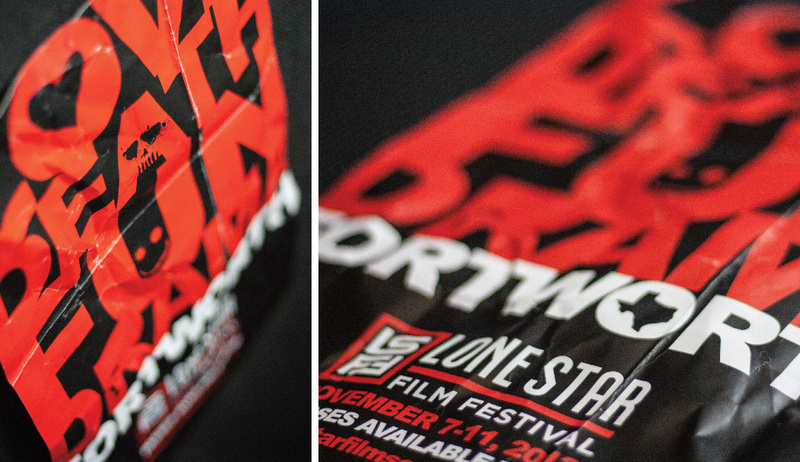 We took the opportunity to create a new identity package that significantly upgraded the feel of the festival. As with many festivals, marketing budgets are often tight, relying on barter agreements and creative developed by someone, that knows someone that has a nephew with a computer. 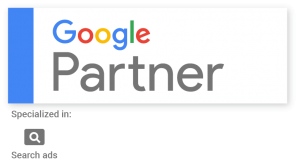 Good creative is the best way to maximize limited marketing resources. So our agency went to work. We guided the organization through a process to position the festival in a way that made a lasting impact on the culture of Cowtown. Over the next three years, the Schaefer team created several award winning campaigns that not only dramatically elevated awareness of the festival but also drove attendance numbers to record levels.